Since the Sith Wars, starfighters have been a crucial part of any space warfare. As desgns have evolved, so too have the pilots, and the technology that supports them can often mean life or death in the vacuum of space. Today, "Starfighters," on Modern Marvels. Ever since the first dawning of marine warfare on Corellia and Coruscant, smaller and more maneuverable boats were used to inflict precise and lethal strikes on larger capital ships. While these PT boats were certainly devastating, their range was very limited and they were difficult to launch from their home ships. As a result, when they were dispatched they often remained on the battlefield long after their arsenal was exhausted, at the mercy of the pinpoint small arms fire from the capital ships. Anyone surviving these missions were all but guaranteed a medal of valor, given a survival rate of less than 15 percent in any military encounter. Then a revolution broke through. Records have been lost to the exact date, but with the advent of arial maneuverability with the first aeroplanes, military commanders entered an arms race to develop a way not only to turn these new flying machines into weapons, but to find a way to extend them onto all fronts. Thus began the Air Race of Corellia. It took several years, and an investment of several hundreds of thousands of credits, amounting to the billions in todays funds, the genesis of air warfare was born. The first fighters were six-winged monstrosities, operating with limited range and very flimsy materials, and having only one slugthrower mounted above the cockpit. Without any shielding and being rather slow it was often the target of enemy weapons fire, but with its first applied use the face of warfare was changed forever. Military commanders could no longer think in only two dimensions, but they had to include the vertical in their planning as well. During the third Corellian Civil War, these fighters saw limited use, and only from land-based installments. 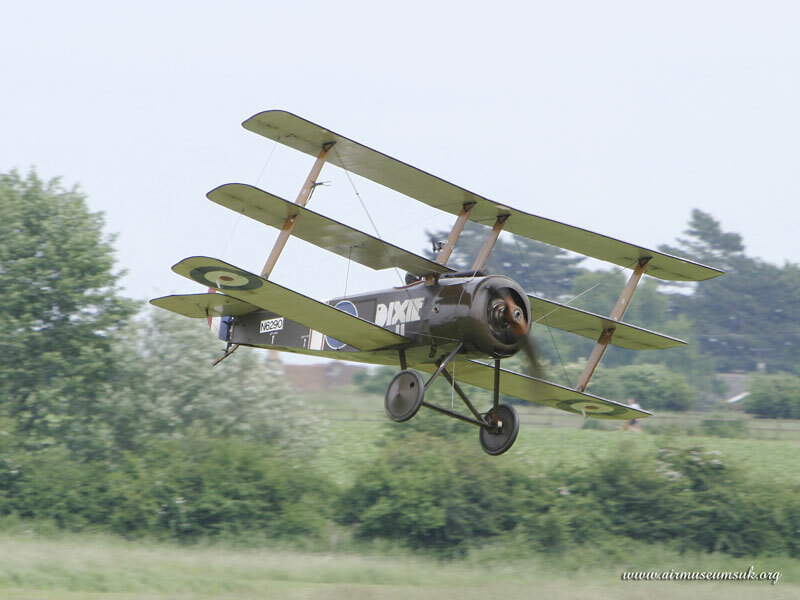 They were slow, acheiving top speeds of only 187 kilometers per hour, and relying solely on the pilot's hand-eye coordination to make a single slugthrower any good. They were, however, very good at intimidating the enemy - records show that one army surrendered at the very sight of three of these flying over their capital, despite their relative inability to cause any serious damage. About thirty years after this first use, the Corellian commander Hadrius unveiled a new invention that further sculpted fighters: the jet engine. Posessing the thrust equivalent of three standard repulsors, the fighter was slow by todays standards, but at the time it was the fastest attack fighter available, able to operate at speeds up to 450 kilometers per hour. During the fourth Corellian Civil War, it was the only jet fighter to see action, and once again military commanders had to rethink the capabilities of arial combat. Technology continued to upgrade until it appeared to reach its peak about 250 years after the airplane's original inception. There it acheived a plateau of superiority, and soon all commanders had access to this technology. In essence, the fighters all but nullified each other, leaving things much where they had been 400 years beore, only with more noise overhead. 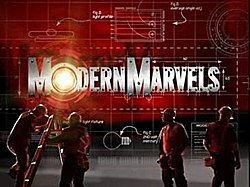 When we return, the Corellian Hyperspace breakthrough, and the Empress Teta technological jumpstart, here, on Modern Marvels. "Once you have elimated the impossible, whatever remains, no matter how improbable, must be the truth." I need a name for a research ship. ... I'm not naming it after Avaritus. Welcome back to Starfighters, on Modern Marvels. Two hundred years before the establishment of the Galactic Republic, a race known as the Rakata, using Force-attuned tools and drives, acheived the first hyperspace jump. Their navigational computers were rather crude by todays standards, relying only on Force presence to designate the planets they could jump to. Thus, only those with a high concentration of life, plant or animal in nature, were in their sphere of influence. But, there was a culture that took the Rakata technology and created the first true electronic hyperdrives. Over the next two hundred years, the Corellians worked on the puzle of the hyperdrive, reaching roadblock after roadblock in the Force-assisted technology. Finally, in a sudden burst of inspiration, Daniel Stevson cracked the code of the Rakatan hyperdrive. Stevson, the chief researcher on the project, announced news of the success to an ecstatic world three days after, on the anniversary of the planetary government's inception. "It was a spectacular discovery," the planetary president wrote in a followup speech. "One that will revolutionize the entire galaxy." And indeed it did. It took another 30 years, but the first hyperspace-capable vessel was christened "Voyager" and dispatched to Coruscant to establish the first diplomatic ties in the galaxy. Together with the Coruscant, the Empress Teta system, and Duro, the Galactic Republic was created. Their union forged the way for the entire galaxy to be brought into union. As the distances became greater, larger ships were required to sustain the voyagers. Soon, they were traversing the entire breadth of the galaxy, bringing everyone together in the name of peace and harmony. For a thousand years, more systems gathered, and the Galactic Senate was created for the planetary diplomats to convene. The hyperdrive brought everyone together... and it also took the galaxy to the brink of disaster. When we return, the Great Hyperspace Wars, and the re-introduction of the one-crewed vessel, on Modern Marvels.